Before Sufjan Stevens dug into the Midwest’s history books, he played in a college band called Marzuki with the sweet-voiced Shannon Stephens. After school, Stephens moved to Seattle and quietly released a brilliant self-titled solo record—then, aside from the occasional gig with friends Rosie Thomas and Denison Witmer, stopped performing for several years. 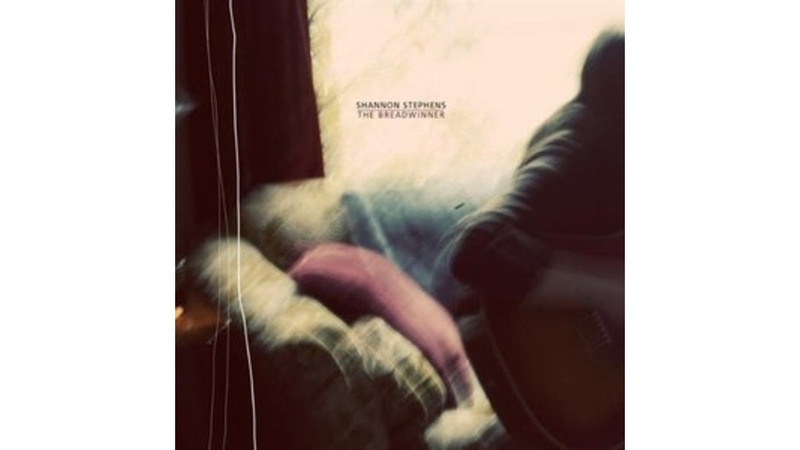 But she’s come back to the musical fold with her second LP, The Breadwinner, and it’s a welcome return. Like a stripped down Hem album, the home recording features friends dropping by to add subtle touches of horns and strings. The slowest songs on the down-tempo affair are pretty enough, but the best tracks (like “Hard Times Are Coming”) benefit from the other instrumentalists adding their own bursts of energy.